Should Your Business Spend Money on Security? Home | Managing and Growing | Business Management | Should Your Business Spend Money on Security? Your business probably spends money on a whole host of things. Sometimes it can be difficult to determine which services you actually need. One you might not have considered is security. If you’re not sure if your business needs security measures, read on for more info. Although you won’t see an immediate return on your investment, spending money on security can be well worth it in the long run. There are commercial monitoring services that you can purchase for some peace of mind. Your business can be protected with a variety of sensors and devices, including ones that will detect burglaries, fires, dangerous gasses, and environmental issues (such as high water or temperature). You can also have wireless security cameras installed so that you can keep your business monitored at all times. 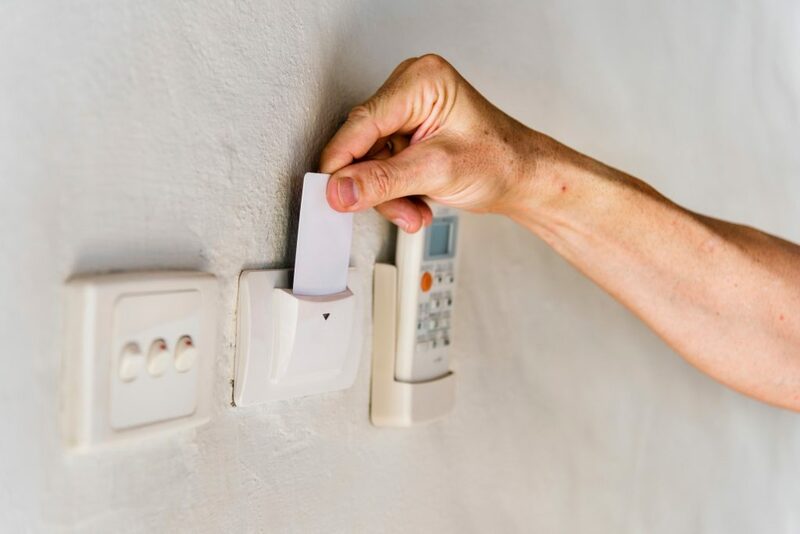 Many alarm companies will give you frequently updated reports too, so that you can get information on who armed and disarmed the alarms and when, as well as data on any major events like a power outage. Having video surveillance of your business can be worth the money for many reasons. It’s a great tool for everything from monitoring employees to capturing images of suspicious people (including potential shoplifters) in your business. It can also be handy if your business is ever involved in any type of legal issues or lawsuits, because these recordings will allow you to have a full account of your business at all times. Some businesses also rely on card access instead of traditional lock and key systems. Card access allows you to see exactly who and when someone enters your business. It’s also easier to use in a situation where you need to revoke someone’s access to the building. You can just change the card access instead of having to change all the locks in your business (this can end up being a huge time and money-saver!). 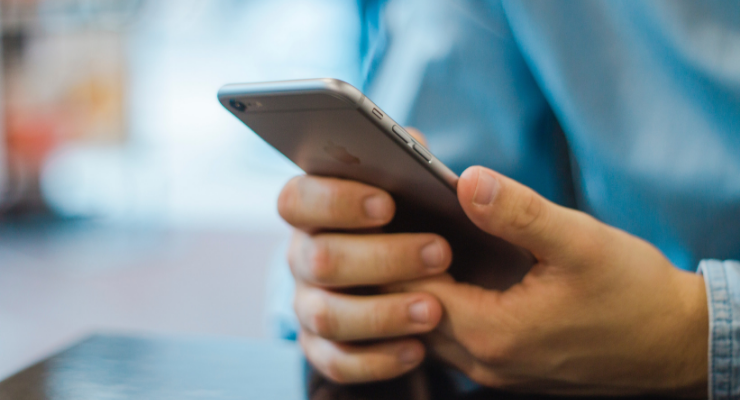 Many security companies now offer ‘smart’ features as well, so you can operate your security system right from your smartphone. This can be really handy when you’re on the go. For example, if you forget to arm the system before heading out for the weekend, you can easily set the alarm from your phone – and your business will be protected while you’re away! You’ll also have access to all of the logs on your phone so you can see who and when someone is entering and exiting the building without having to actually be there. 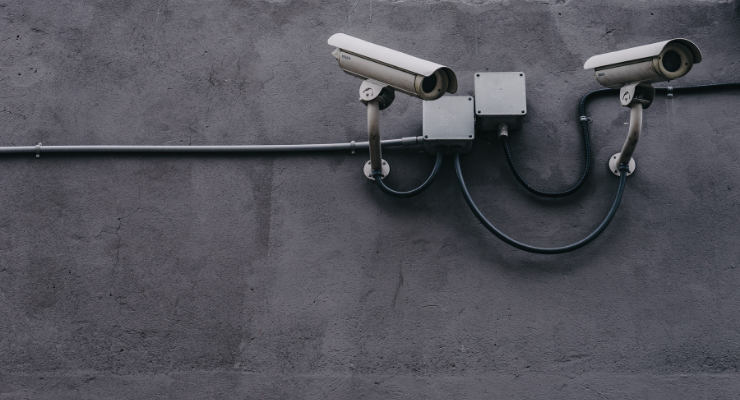 Although there’s a chance you might not ever need your security system in a true emergency, all of these other features make buying a security system a smart decision for your business. Spending a little bit extra for these services means you’ll know that your business is always protected – and that’s worth a lot! Erin Konrad is a small business consultant helping small entrepreneurs do successful business online.